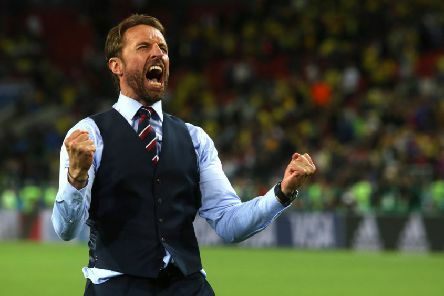 Today’s football grapevine suggests that England manager Gareth Southgate will sign a new contract in the next 24 hours, reportedly worth £3 million a year, to remain in the post until 2022. 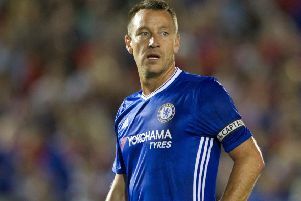 Veteran John Terry could be a surprise target to solve Manchester United’s defensive problems according to today football rumour mill. 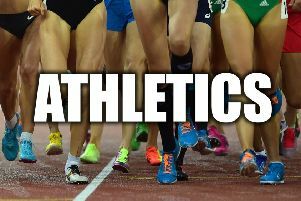 South Yorkshire had four medalists in the English Schools Championships held over two days this weekend at Birmingham. 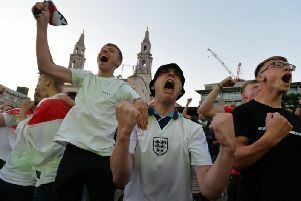 Tonight is the most important England match for a generation and Yorkshire's footballing stars are at the heart of the Three Lions squad. 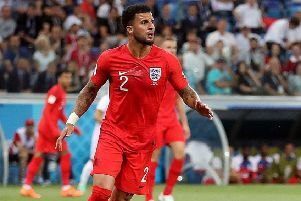 England are on the cusp of World Cup glory, with just one match standing in their way of reaching the final for the first time since 1966. 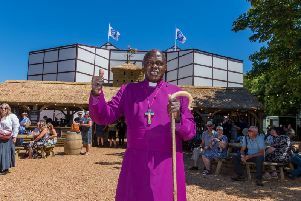 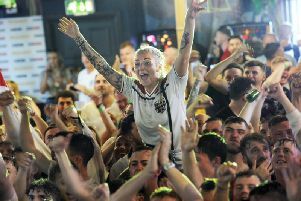 Yorkshire Bishop John Sentamu took to Twitter last night during the World Cup game to show his passionate support for England, who played against Columbia. 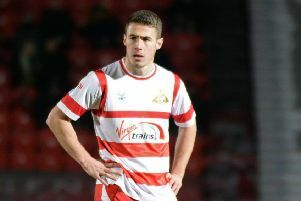 Tommy Rowe believes Doncaster Rovers can shake off the ‘young squad’ tag in the coming season. 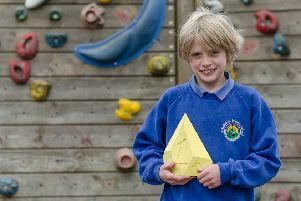 The British Mountaineering Council Youth Climbing Series National Final took place in Edinburgh recently and Dylan Heason, aged 9 from Grindleford Primary School in the Peak District qualified and climbed to take the British No1 spot. 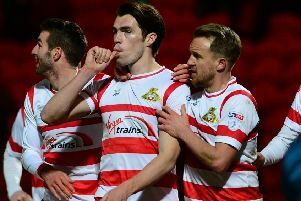 Here are today’s hot rumours from the football grapevine. 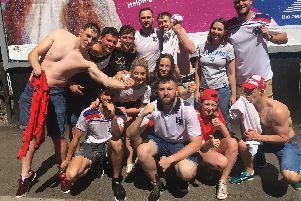 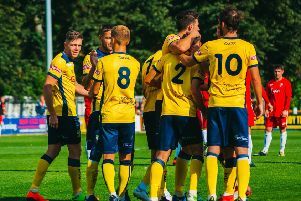 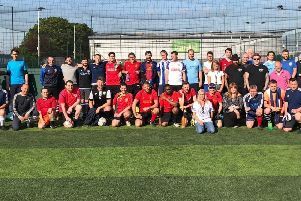 Football aimed to tackle mental health when Doncaster Council’s Public Health team organised a soccer tournament to raise awareness of the issue. 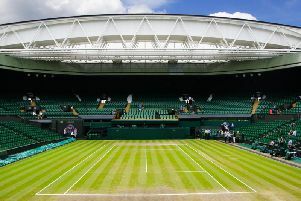 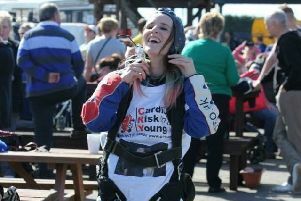 A Sheffield woman is raising funds for Macmillan Cancer Research, having spent seven years raising money for Cardiac Risk in the Young (CRY), in memory of her best friend who died in 2011. 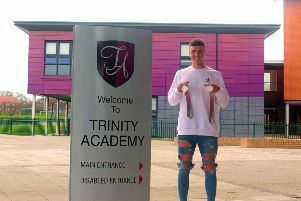 Commonwealth medallist Jarvis Parkinson has returned to his old school to show off his silverware. 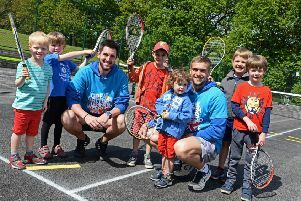 The resurgence in parks tennis in Sheffield has taken another big step forward with the refurbishment of the tennis courts at Bingham Park in south-west Sheffield. 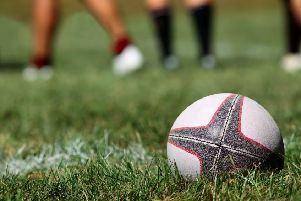 Thornensians upset the odds to lift the Yorkshire Silver Trophy when beating Pontefract 21-17 in a pulsating final at Hull Ionians.